Watch the video above to learn more about our lecture programme. The Emerging Talent Programme has been created to give NCS students an insight into the career they have decided to pursue. It has been designed in conjunction with industry/academic experts ensuring it is relevant, cutting edge and challenging. The Programme has been created to expose NCS students to the skills and knowledge required so that they are in a better position to compete for a place at a competitive university or high profile internship. It provides students with career insight days, relevant industry placements, mentoring from industry experts and our NCS Ambassadors. Click the tabs below to find out more about the career areas that we offer. This programme is for students who have expressed a keen interest in working in the world of accountancy and developing the skills and knowledge needed to apply to related courses at competitive universities or for internships/school leaver’s programmes with some of the major companies in the UK. The programme will suit students who are studying economics or maths related subjects and who have a passion for learning more about accountancy, audit and other related areas. Students must have secured a minimum of 52 APS points at GCSE and A*/A in mathematics at GCSE. What will I learn on the Programme? 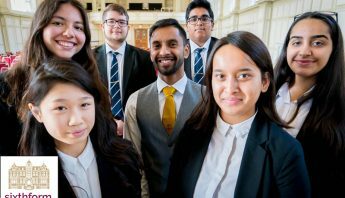 The NCS Accountancy programme has been designed in conjunction with one of the ‘big four’ accountancy firms to help students gain a deeper understanding of the world of accountancy and related areas. The programme seeks to demystify the world of accountancy and expose students to the type of work international accountancy firms undertake. 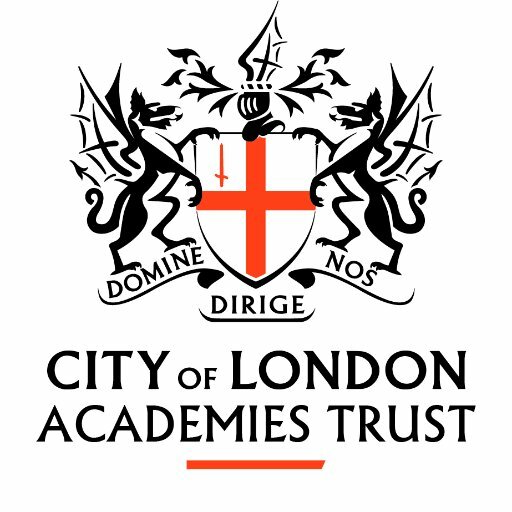 Students will visit leading accountancy firms in the city, participate in mock graduate assessments and be mentored by industry professionals. This is a fantastic opportunity for NCS students to get hands-on experience which would not be available elsewhere. What enrichment opportunities will I get on the programme? The programme is excellent preparation for students who wish to study accountancy or subjects allied to accountancy at university. The programme will expose students to what a career in accountancy will be like and provide them with the necessary assistance to successfully apply to competitive universities in the UK and abroad. The NCS programme will also support students who wish to apply for highly prestigious and competitive school leaver’s programme. This programme is for students who have expressed a keen interest in working in the world of banking and finance and developing the skills and knowledge needed to apply to related courses at competitive universities or for internships/school leaver’s programmes with some of the major companies in the UK. The programme will suit students who are studying economics or maths related subjects and who have a passion for learning more about financial markets and the economy in general. The programme will also look at growing areas in banking and finance and alternative finance models. Students must have secured a minimum of 52 APS points at GCSE and have an A/A* in maths at GCSE. Students must also be studying either maths, further maths or economics as part of their A level subject portfolio. The NCS Banking & Finance programme has been designed in conjunction with some of the world’s biggest and well known firms to assist student access into the financial power houses of this country. NCS students will benefit from a range of industry specific training as well as talks from leading figures in the industry. Students will be able to apply the knowledge learnt during their A level course or as part of the NCS tailored super curriculum to industry specific scenarios to give them an advantage of other candidates. The programme is excellent preparation for students who wish to study an economics or finance related degree. The programme will also provide students with industry specific knowledge/training to assist with applications for internships and competitive school leaver’s programmes. This programme is for students who are keen to pursue a career in the law either as a barrister or a solicitor. Students who may be interested in regulation or governance may also find the programme useful. Students must have secured a minimum of 52 APS points at GCSE and have an A/A* in English Language and another humanities subject. Students must have strong written and communication skills and attention to detail is paramount. The NCS Law programme has been designed in conjunction with some of the world’s largest and well known international law firms to assist student access into the ‘magic/silver circle’ law firms or leading London chambers. NCS students will benefit from a range of industry specific training as well as talks from prominent solicitors and barristers from different legal sectors. Students will also be taught legal principles as part of NCS’s super curriculum and will have an opportunity to apply these newly taught principles to real life legal scenarios. NCS students will be exposed to first year undergraduate material and concepts/ideas to stretch them so that they are prepared for interviews at competitive universities or future vacation placements. The programme is excellent preparation for students who wish to study a law degree at a competitive university or wish to enter the legal professional following their degree. It is not necessary to have studied Law at university to enter the legal profession but you will need to have done the GDL at a reputable Law School. Law is an extremely competitive profession to get into and only those students with outstanding examination results are likely to be successful. NCS students will also benefit from assistance with the LNAT from experts in the legal field. This programme is for students who are keen to pursue a career in engineering and have selected subjects which will allow them to access some of the most competitive universities in this country. Engineering is an exciting profession and has many different facets. Students must have a strong interest and passion for mathematics and the sciences as well have an ability to think creatively and critically. Students must have secured a minimum of 52 APS points at GCSE and have an A* in physics and Maths at GCSE. The NCS Engineering programme has been designed in conjunction with industry experts to provide NCS students with the knowledge, experience and skills needed to successfully apply to study engineering at competitive universities. The programme will also provide NCS students with the opportunity to apply some of the theoretical concepts they have learnt as part of their A level curriculum and the super curriculum in an engineering context. The programme is excellent preparation for students who wish to study engineering at university. The programme will expose students to what a career in engineering will be like and provide them with the necessary assistance to successfully apply to competitive universities in the UK and abroad. This programme is for students who are keen to pursue a career in medicine/dentistry and have demonstrated a passion for this vocation. Medicine is extremely competitive and only those students with exceptional academic grades and a passion and desire to become a doctor/dentist should consider this. Students must have secured a minimum of 52 APS points at GCSE and have an A* in Chemistry, Biology and Maths at GCSE. 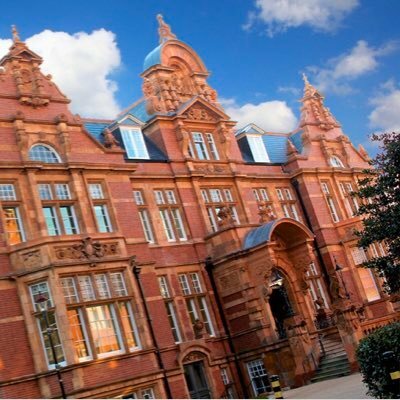 The NCS Medicine/Dentistry programme has been designed in conjunction with doctors and dentists to provide NCS students with the knowledge, experience and skills needed to successfully apply to study medicine/dentistry at competitive universities. The programme has been tailored to focus on the key criteria that medical schools look for and provide effective and purposeful training to allow students to succeed. 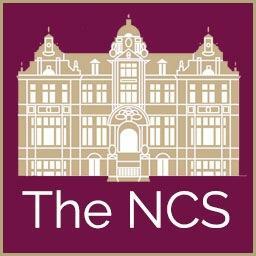 The NCS has developed strong partnerships with medical school/students in London and is able to provide assistance in securing work placements in hospitals. The programme will also provide all NCS student on the programme with a NCS Ambassador who is either a qualified doctor or is training to be a doctor who will assist with their UCAS statement, preparation for interviews and BMAT/UKCAT tests. The programme is excellent preparation for students who wish to study medicine/dentistry at university. The programme will expose students to what a career in medicine will be like and provide them with the necessary assistance to successfully apply to competitive universities in the UK and abroad. As part of the Emerging Talent Programme NCS students have: shadowed consultants at Guys & St Thomas Hospital; attended workshops at KPMG, White & Case LLP, Deloitte, 25 Bedford Row Chambers, Moodys & Black Rock; visited the USA for a tour of the Whitehouse with a Senator and the United Nations; had an all expenses paid week long work experience with an international law firm in Abu Dhabi, debated in our chambers with students from Westminster School; taken part in sessions at The NCS with leading lawyers, doctors from Barts & The London Hospitals, Citibank, London City Airport, Barclays, UCL Engineering, Marcus du Sautoy’s Mathematicians and taken part in lessons from UCL on robotics & UCL Professor Luciano Rila on MAT curve sketching.